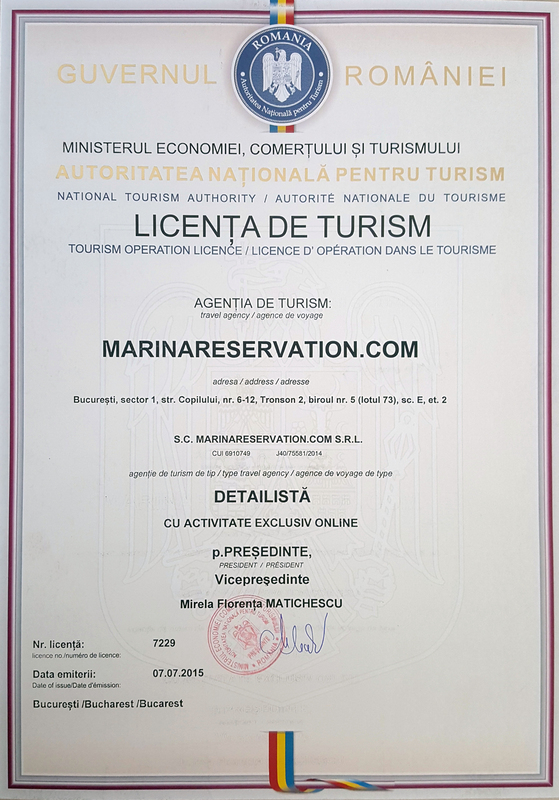 MarinaReservation.com LTD (the company behind the website MarinaReservation.com) is registered and based in Bucharest, Romania, ("MarinaReservation.com", "we" or "our"), hence providing an online berth places booking service (the "Service") on its website ("Website"). For all questions regarding MarinaReservation.com, Service (eg. Booking online service mooring places) and the Website, or if you want to send any documents, correspondence, notification or on any other communication regarding MarinaReservation.com, Service, Website or press questions, please contact the MarinaReservation.com LTD.
MarinaReservation.com LTD does not accept nor acknowledge any other residence in any place, venue or office location in the world other than that which is legally registered at Bucharest, Romania. 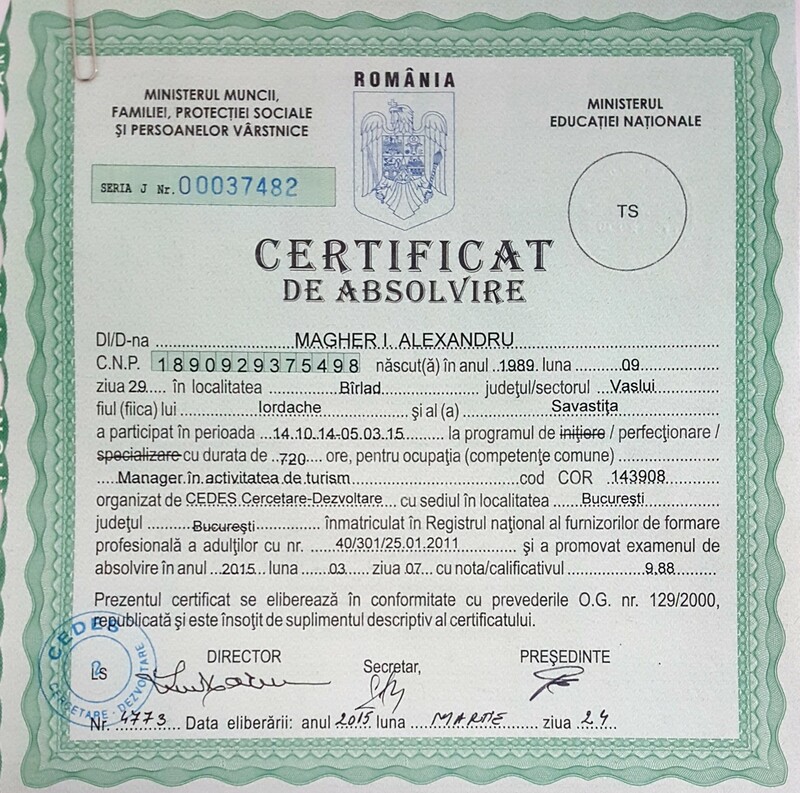 Registration number with Romanian Data Protection Authority is 32711.